Staying organised is a challenge for everyone and I have used a range of strategies to try and keep myself sane, on task and time managed. Personally Evernote, IFTTT, Twitter and Flipboard help keep my learning flowing and organised but I hadn’t yet found a process that worked for the To Do lists and project management tasks. I was using Any.Do for a time but it was quite limited and I kept passing over the same tasks every day. 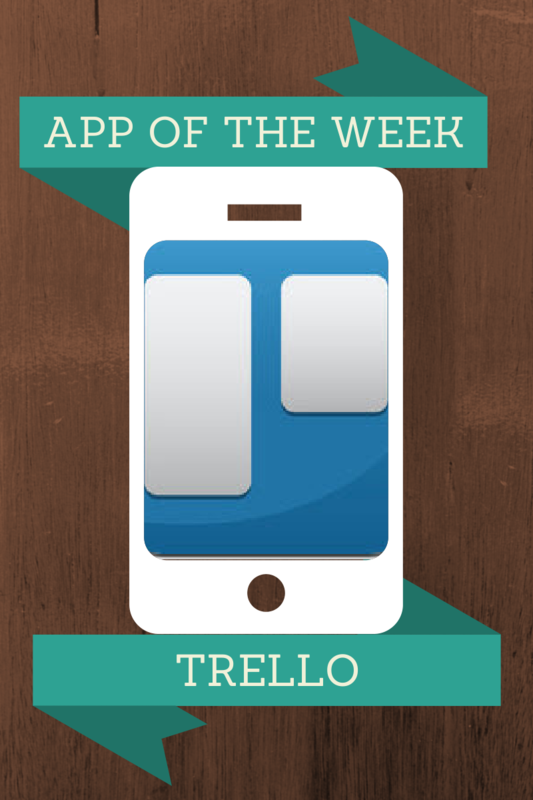 Then along came Trello. I was introduced to Trello by a colleague who was using Trello to assist Year 5 students with managing their writing process. Trello allows you to create boards that are flexible, easy to set up, use and share and they also work on any platform. The below boards showcase how Trello can assist students to organise and manage a key learning process. These boards were set up by the teacher and shared personally with each student. The board was also shared with the parents to highlight the learning processes we use for writing, provide them a clear snapshot of the work that their child is or is not doing and once again opens up a rich dialogue between the parent, child and teacher. The below examples are in a 1:1 iPad environment but I use Trello mainly on a laptop and iPhone. The list headings can be set out as you like and the key to Trello is the cards. Each card has a large range of features that you can utilise. From checklists to due dates to colour coding to pictures and attachments, there is a huge range of items one can add to personalise and empower the boards. Every movement in Trello is also documented and time stamped and so it really allows you insight into how a student managed their time on the task. Due to it’s ease of use and flexibility, it is very engaging to interact with and so you are more likely to dedicate some time to developing the project. I personally have boards set up to manage projects, daily workflow and big picture vision items for our school. I also use it to keep my personal learning on the holidays ticking over. Moving items from a To Do list to Doing really helps to narrow the focus of your time and of course there is nothing like crossing the item off the To Do list or in Trello’s case, moving it to the Done list. Trello would work for any digital or learning process.